Gretchen and Dave and me had a fine time Friday at the Hahira Honeybee Festival. Families really like the EnviroScape. 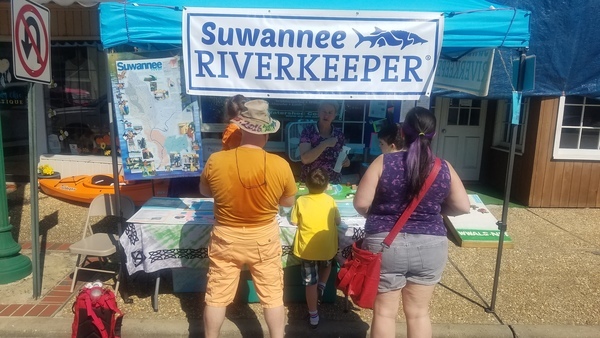 Come on down today and see Bobby and the McKenzie clan march in the parade with Suwannee Riverkeeper! 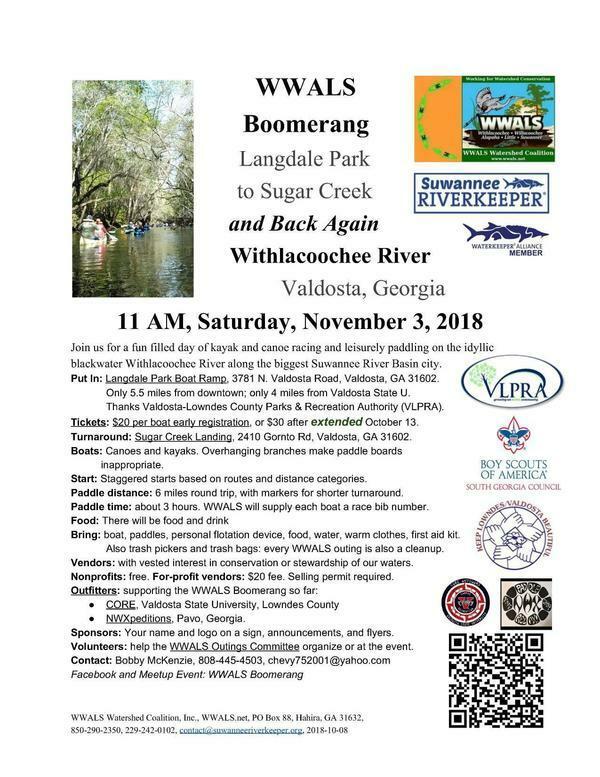 This entry was posted in Festival and tagged Bobby McKenzie, conservation, Dave Hetzel, Enviroscape, Festival, Georgia, Gretchen Quarterman, Hahira, Hahira Honeybee Festival, Lowndes County, Nature Coast Biological Station, north Florida, river, Savannah Barry, south Georgia, Suwannee Riverkeeper, watershed, WWALS, WWALS Watershed Coalition on October 6, 2018 by jsq.